Congratulation’s to our Bruthen based community nurse, Dale Porter on his recent 2016 Rotary Pride of Workmanship Award. The Pride of Workmanship Awards were developed as a Rotary project back in 1975 and for many years the Rotary Club of Mitchell River have proudly conducted the project in Bairnsdale. 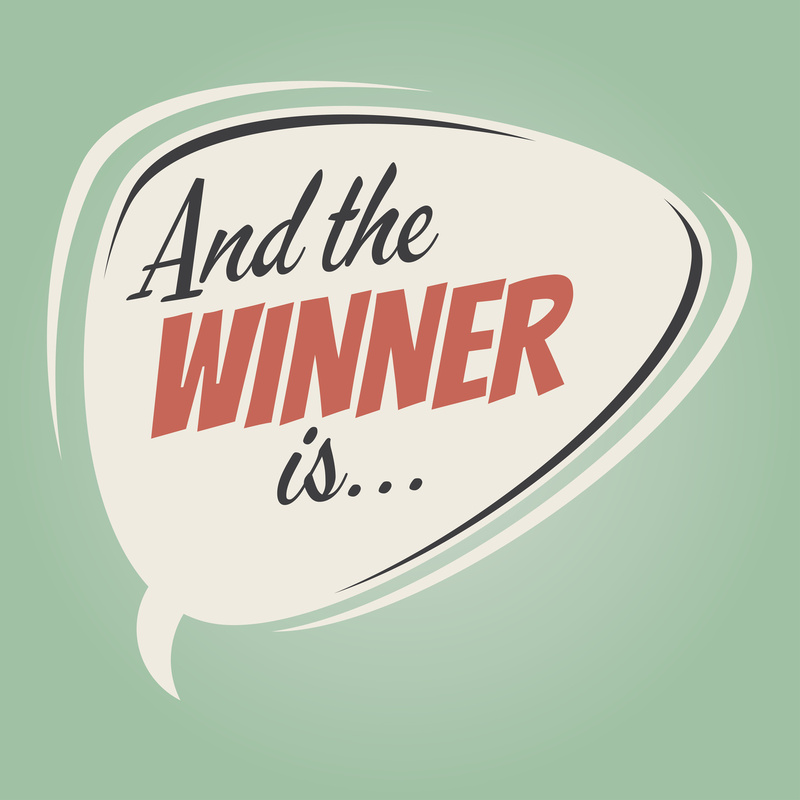 The awards acknowledge excellent and quality of service; and enable employers and members of the public to endorse and affirm the demonstrated pursuit of excellence by a person in their workplace. 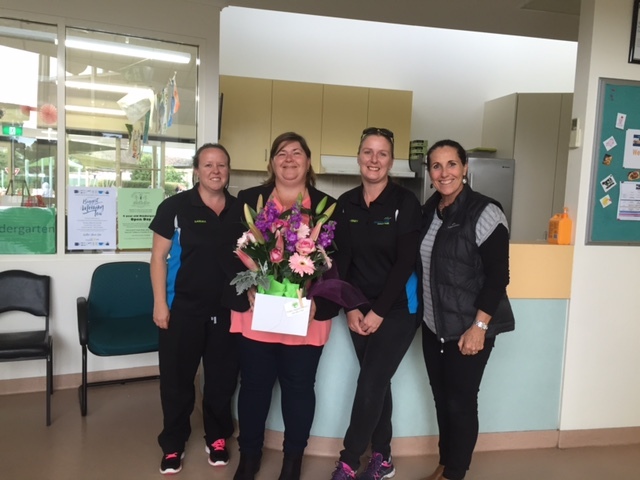 Congratulations is in order to the staff at the Gippsland Lakes Community Health Children’s Centre! We have just received our first Assessment & Rating Report and are very proud to announce that three standards were rated as ‘Exceeding’ the required standard, and the other four as ‘Met’ the required standard. We’ve certainly come a long way since we started managing the Children’s Centre two years ago, and plan to keep up the exceedingly good work! Pictured celebrating their success are Sandra Metcalf, Jodie Jarvis, Wendy Whelan and Angela Ellis. NEW PROGRAM: MY body, MY thoughts – are you ready for less stress, feeling less overwhelmed and a healthier mind and body? MY body, MY thoughts [MBMT] is a six week art therapy program to explore thoughts around body, weight and food. MBMT is targeted at adults with concerns about their weight for a variety of reasons including physical illness or struggles with self-discipline. Our experienced Art Therapist and Dietitian have designed a program of exciting activities that are non-threatening, self-explorative and fun. Their aim is to help participants develop skills that will promote positive self-awareness and self-esteem in a supportive environment. For more information or to register your interest, please contact Andrea @ Gippsland Lakes Community Health on 5155 8370.
International Nurses Day 2016: Celebrating our amazing nurses! 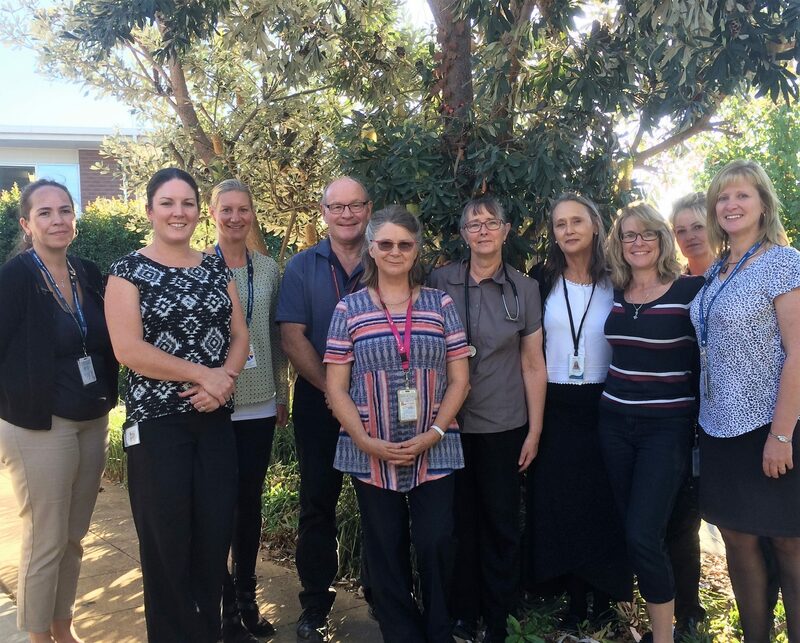 Gippsland Lakes Community Health (GLCH) will shine the spotlight on its nursing staff tomorrow when they celebrate 2016 International Nurses Day. “International Nurses Day provides us with an opportunity to celebrate our dedicated nursing team and reflect on their contribution towards better health outcomes for our local communities,” explained Cheryl Bush, Executive Manager of Clinical and Nursing Services at GLCH. GLCH employs 38 nursing staff who work within our community health centres, out in the community and in people’s homes. Many of the nurses have completed post graduate studies or specialised training enabling them to provide advanced nursing practice, with two nurses currently undertaking studies to become nurse practitioners. Specialist nursing services provided by GLCH include advanced care planning, cancer support, respiratory services, diabetes services, palliative care, dementia, immunisation, lymphoedema, maternal and child health, palliative care, drug and alcohol, assessment & triage, school nurse, women’s health, and wound care. Pictured L to R: just some of the fabulous nursing staff at Selena van Overdyk, Peta Siacci, Kate Hanckle, Julian Goss, Liz Suhr, Anne Williams, Amanda Crombie, Janie Dent, Lavon Garrett and Cheryl Bush. Gippsland Lakes Community Health (GLCH) will celebrate National Volunteer Week tomorrow by treating their volunteers to lunch in recognition of the awesome work they do. “Each year National Volunteer Week provides us with the opportunity to celebrate the hard work and generosity of our volunteers, and to let them know how much we value their commitment to our organisation and clients,” said Mr Chris Tipa, Executive Manager of Aged and Disability Services at GLCH. In the last 12 months GLCH’s meals on wheels volunteers have been incredibly busy delivering 19,156 hot and cold meals to 253 clients in Bairnsdale, Paynesville, Lakes Entrance and surrounding towns. Our volunteer transport team have driven 115 clients to non-urgent medical appointments recording a total distance of 14,714 kilometres and 2,251 volunteer hours; and our Planned Activity Group volunteers in Lakes Entrance have also cooked up a storm preparing 2,500 meals for hungry group participants totaling 3,775 volunteer hours. “Our volunteers are an invaluable asset to GLCH, our clients and our community. They help make our services stronger and we are truly grateful for their tireless support,” explained Mr Tipa. Last year Volunteering Australia introduced the National Volunteer Week campaign theme ‘Give Happy, Live Happy’. This campaign was so successful that they have decided to continue to celebrate and explore the research that shows volunteers live happier and healthier lives in 2016. GLCH have a number of different volunteering opportunities available from their five locations in East Gippsland. To find out more about these opportunities, head to www.glch.org.au/get-involved/volunteer/ or contact the volunteer coordinator.